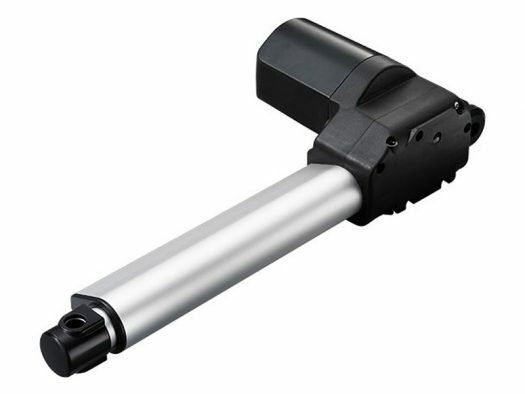 Designed for lift applications, the TA6 linear actuator is designed to fit most applications where push only functionality is required. – Limit switches at the extended and retracted position. – Designed for lifting applications such as recliners and lifting chairs.